Bethesda, Maryland has a rising health and wellness community. From the weekend warrior to professional crossfitters, Bethesda does not discriminate. Bethesda finally has a simple procedure that provides quantitative measurements of body composition. DEXA scan (DXA)s are the most reliable way to measure body fat, bone, and lean muscle throughout your body. This allows you to optimize your program to suit your body’s needs. Our clinical-grade composition analysis, nutrition training, and oxygen consumption testing lets you better understand your nutritional and exercise needs. Our DEXA scan is the first step to your better overall fitness, health and wellness. 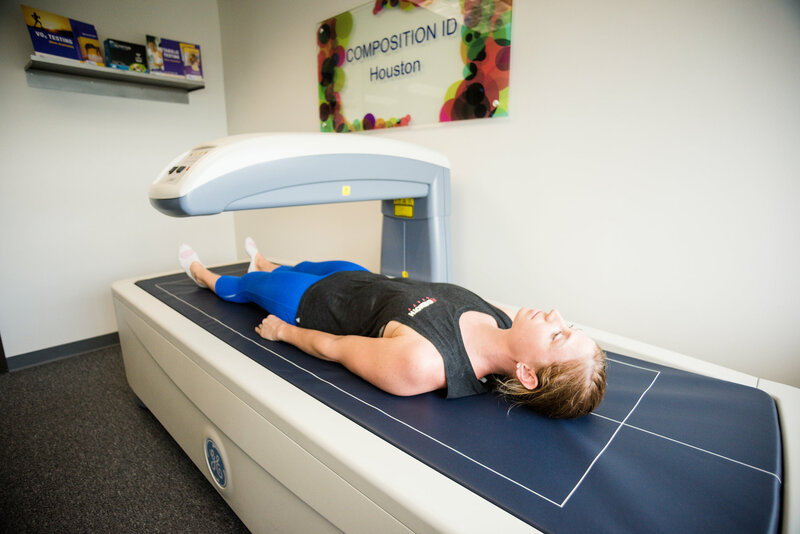 A DEXA (dual-energy absorptiometry) scan is like taking a snapshot of your total physical health. 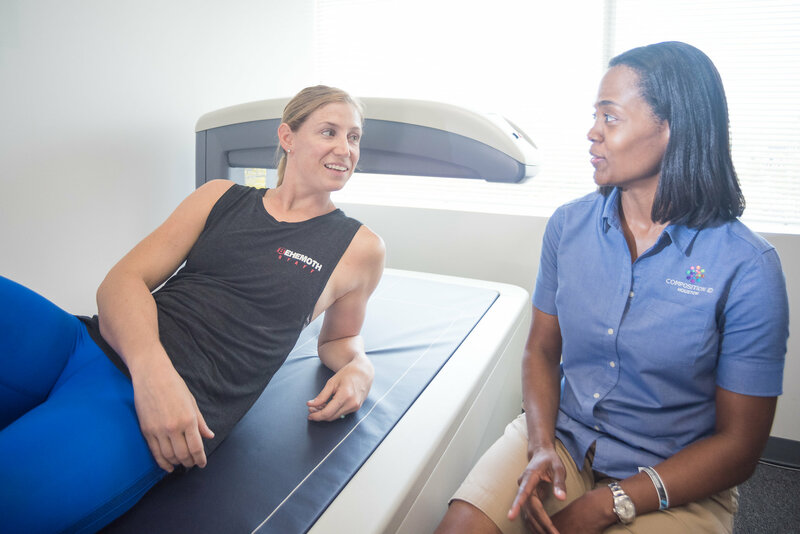 Medically-proven to be the industry's most accurate body test available, DEXA scans are used at hospitals, universities, and professional athletic facilities all over the world. Pinch tests and water displacement tests cannot provide the same level of accuracy. Discover your percentage of body fat, and how much fat mass versus lean mass you have in your total body. You’ll also be able to see your left versus right symmetry, so you can learn how injuries or overcompensation might be affect your performance. Only 1-2% error rate, whereas most methods have between 5-15% margin of error. DEXA (DXA) distinguishes between body fat mass, lean mass, AND bone mineral content within the body. 5 key regions breakdown of body fat mass and lean mass of the body: arms, legs, trunk, android (belly), and gynoid (hips) regions so that you can see exactly where your changes are happening. We will compare left/right side lean muscle in the arms, legs, and trunk region to determine any muscular imbalances due to overuse or injury. You will receive a total body bone density analysis to assess risk for Osteopenia and Osteoporosis. There is no need to remove or wear minimal clothing. There are no dietary restrictions such as fasting or elimination of water or caffeine.